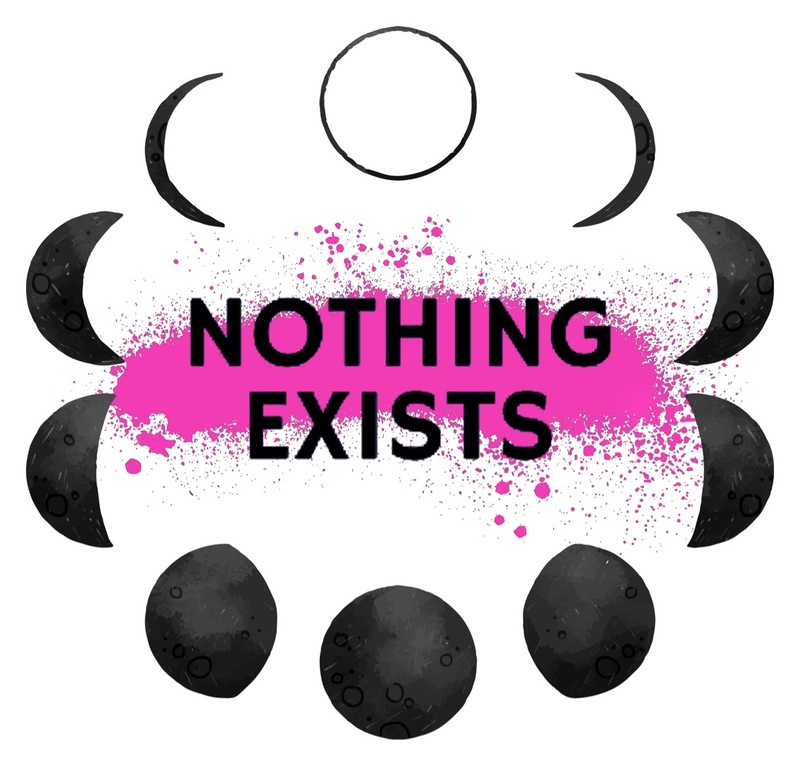 social media | Nothing Exists. “Leisse Wilcox is a mindset coach and writer from a tiny beachfront town east of Toronto. A mom of three little girls, her passion is working with women to help them dig deep, get clear and confident with who they really are, and help them find, express, and use their voice for good, in a lifestyle-friendly way. Using her uniquely grounded and peacefully honest perspective, she has spoken, been published, and consulted internationally on subjects ranging from self-love, parenting, healing old wounds and creating new behaviour patterns, and social media brand strategy and authenticity. We talk all about Leisse’s work. One thing we talk about a lot is, as Leisse puts it, “the paradox of positivity”.